Hub & Spoke, a St. Louis website design and creative agency, is currently accepting applications for our summer internship program. Our interns will gain a better understanding of both creative design and marketing strategy, while working with real-world projects and clients. Our agile creative agency works with a broad array of clients, ranging from healthcare institutions and non-profits to online retailers and craft beer breweries. Ideal candidate should display confidence & assertiveness; demonstrate an excitement and passion for the job and the industry; be a self-starter and a quick study. Ability to articulate complex and specific thoughts and ideas. 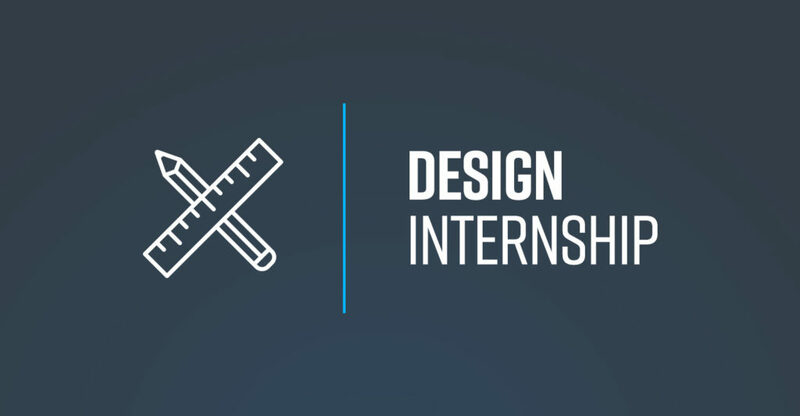 Interns will be given large amounts of creative freedom to explore design concepts and principles, with regularly scheduled meetings to review designs and the strategy that accompanies them. Interns will begin in May and stay at least through through August 1, with the potential opportunity to stay during the fall semester. Internship is based in St. Louis area, inside T-REX building downtown. Internship may involve some mandatory travel to meet with clients. Internship can be for college credit or not, your call. We do not currently have a partnership with any area universities. You may also include a cover letter stating your unique qualifications for this position. Please note: this internship is based out of our St. Louis location. No phone calls please.